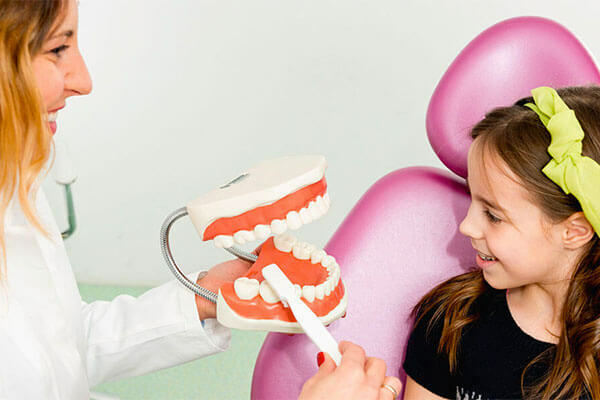 For over 20 years, Dr. Johnson and his team have been preserving teeth and building beautiful smiles in Chicago’s Northwest Suburbs. 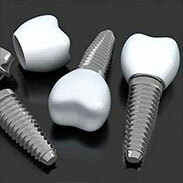 His practice has always been committed to using the highest quality dental materials and to providing the most advanced technology available for every patient. If your goal is to be treated in a state-of-the-art facility such as this, Dr. Johnson and his team would like to invite you to visit their convenient location in South Barrington. Here, you can relax in a comforting and engaging environment which is singularly dedicated to your overall well being and dental health. To schedule an appointment please give us a call or click the button below. Patient care is an enduring goal of our practice. “Team Johnson” consistently works to provide a warm, comfortable and reassuring atmosphere. From the first moment of your visit, we want you to feel like a member of the family. 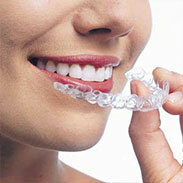 It is our mission to provide the highest quality dentistry with patient care as our top priority. 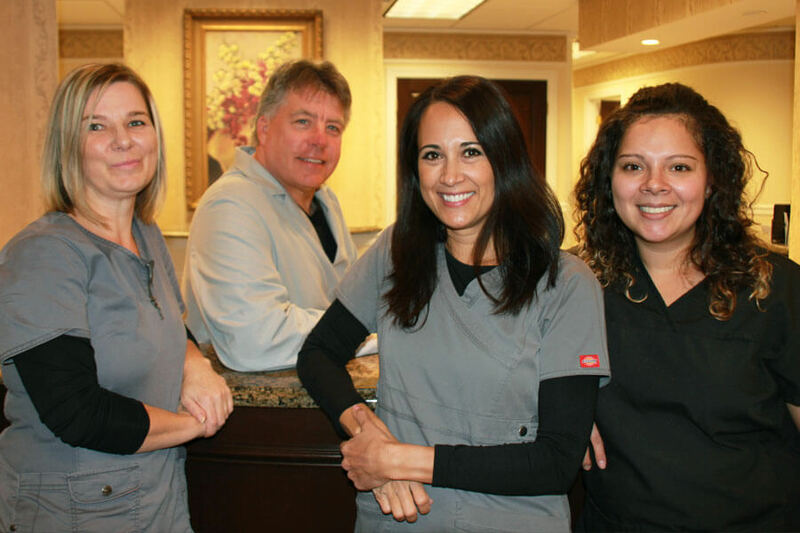 We strive to be an interdependent team, working within a skilled, experienced, and caring atmosphere. We are committed professionals, motivated to accomplish this with honesty and enthusiasm. Our service is at the core of everything we do! Click on the buttons below to learn more about each topic.